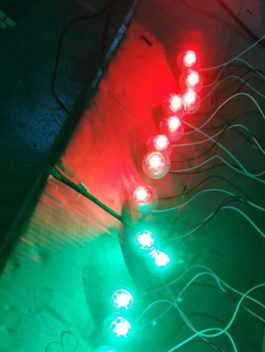 LED Modules Archives - LED Architecture Facade Wall Lighting! 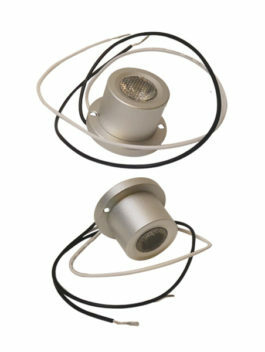 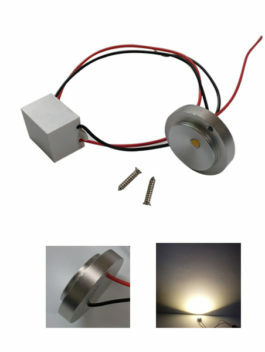 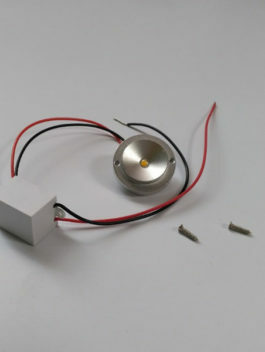 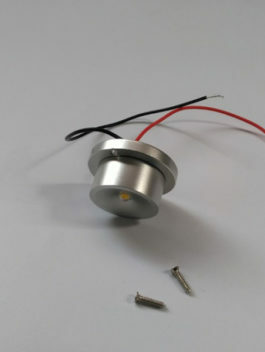 1w/3w 12v flat led module spot light, with external driver, waterproof ip65, has many applacations, such as for Signage lighting, Channel letter, Channel letter, Lighting box, Under cabinet lighting, Shop window decoration, Strip mall decoration, Contour marking, Car lights, Wall washer and other lighting. 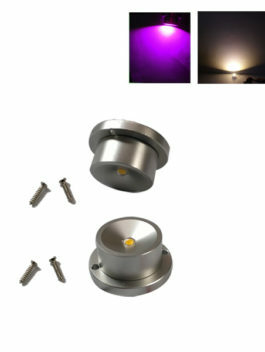 1w/3w 12v mini led module spot light, waterproof ip65, has many applacations, such as for Signage lighting, Channel letter, Channel letter, Lighting box, Under cabinet lighting, Shop window decoration, Strip mall decoration, Contour marking, Car lights, Wall washer and other lighting.